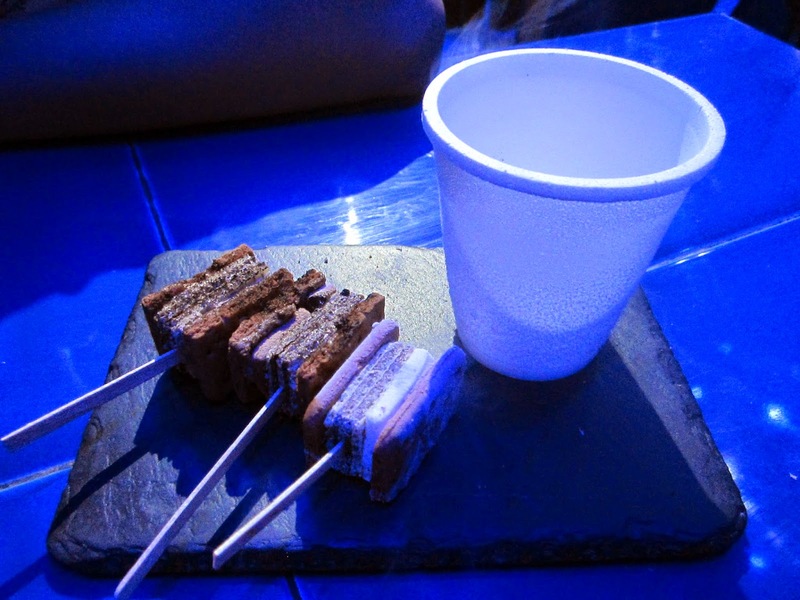 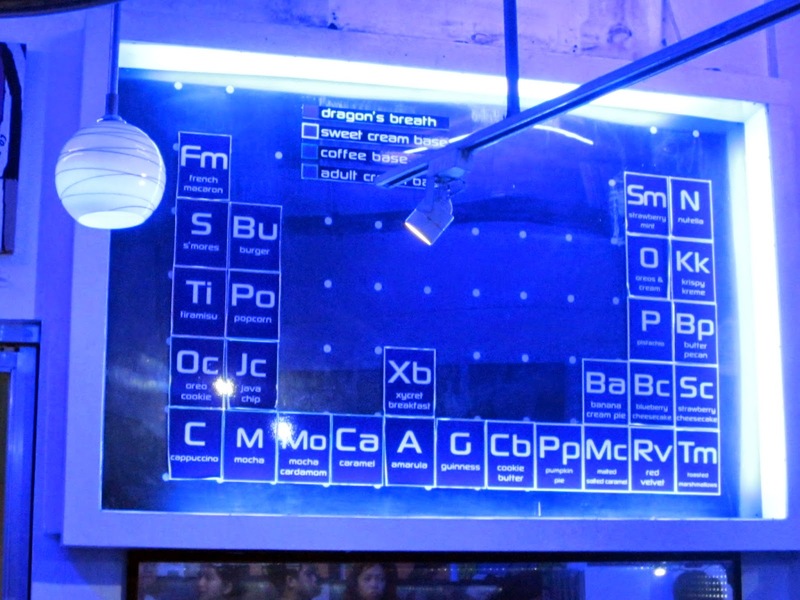 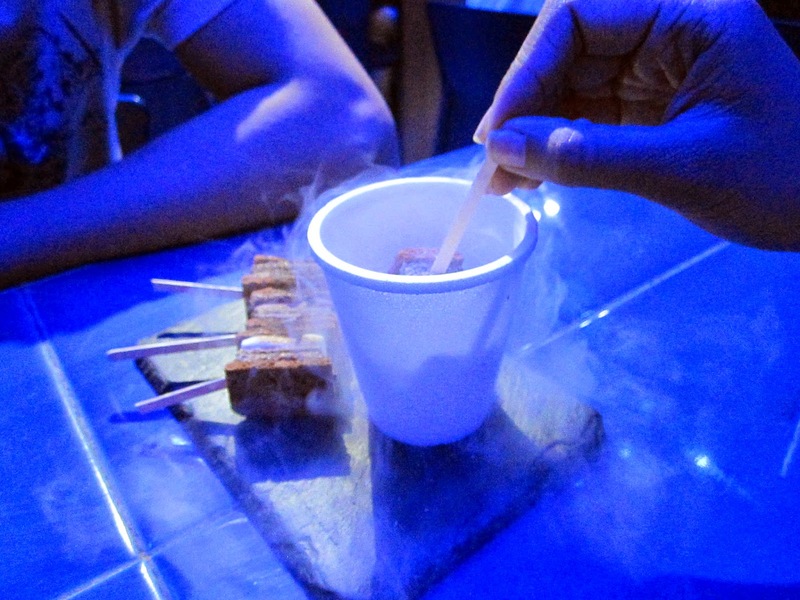 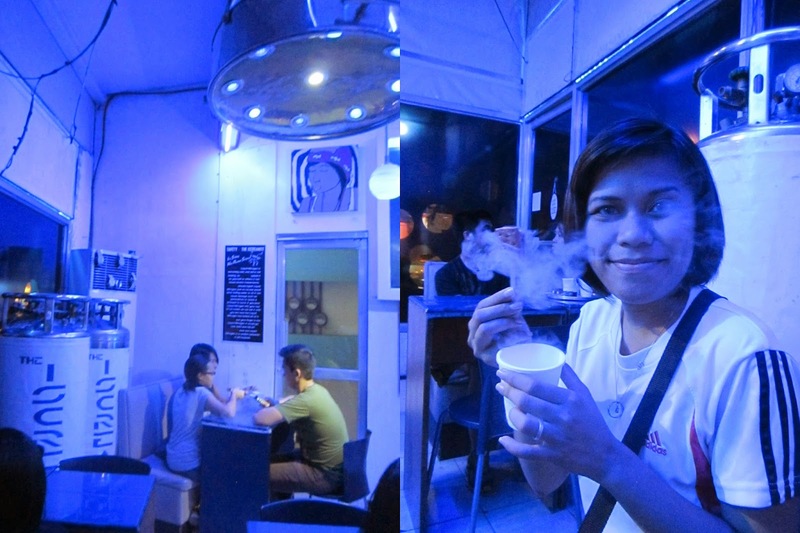 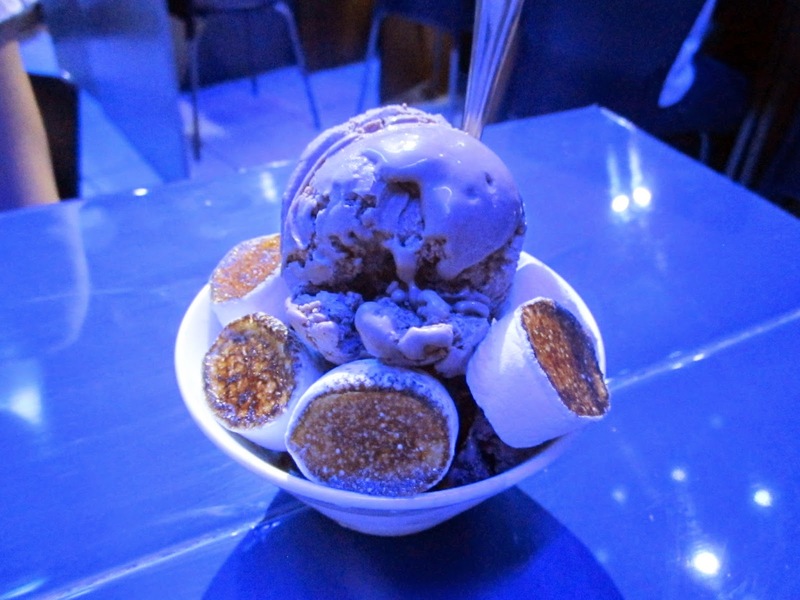 We ramble this interesting pocket place called "The IsCreamist" that is popular for their liquid nitrogen ice cream. 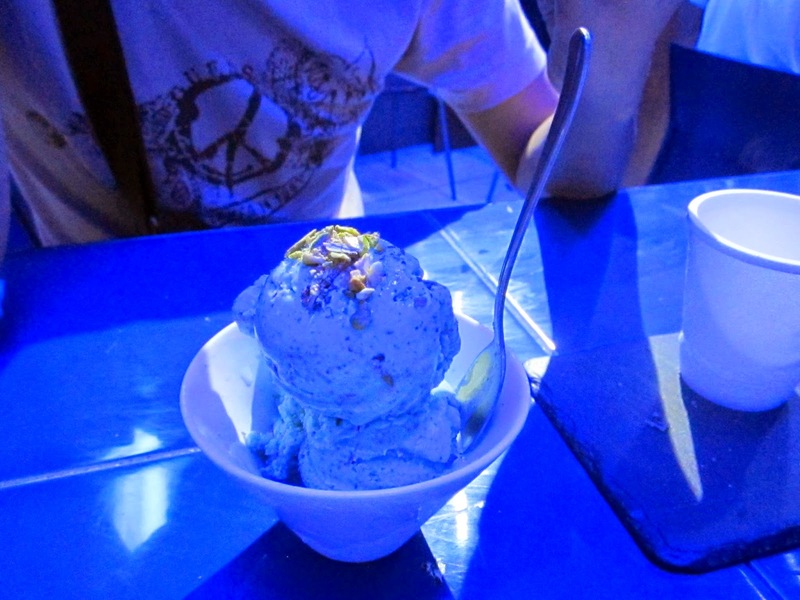 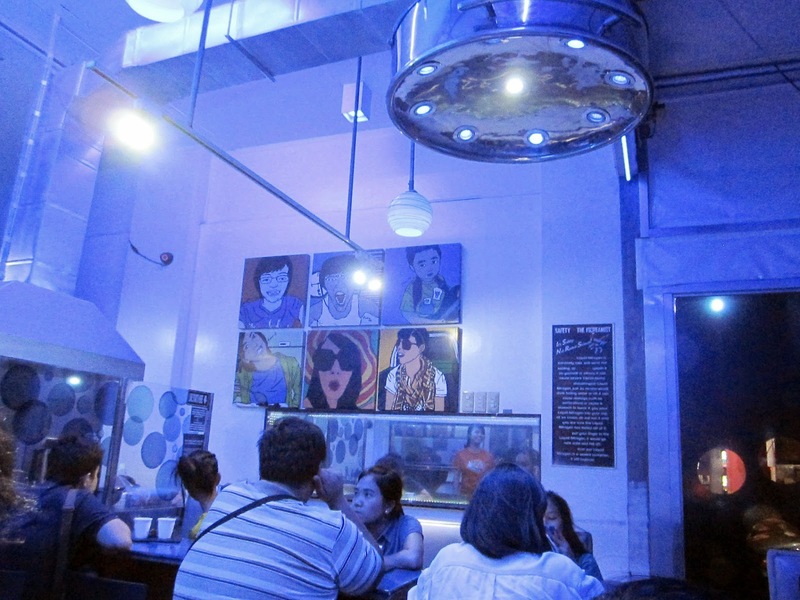 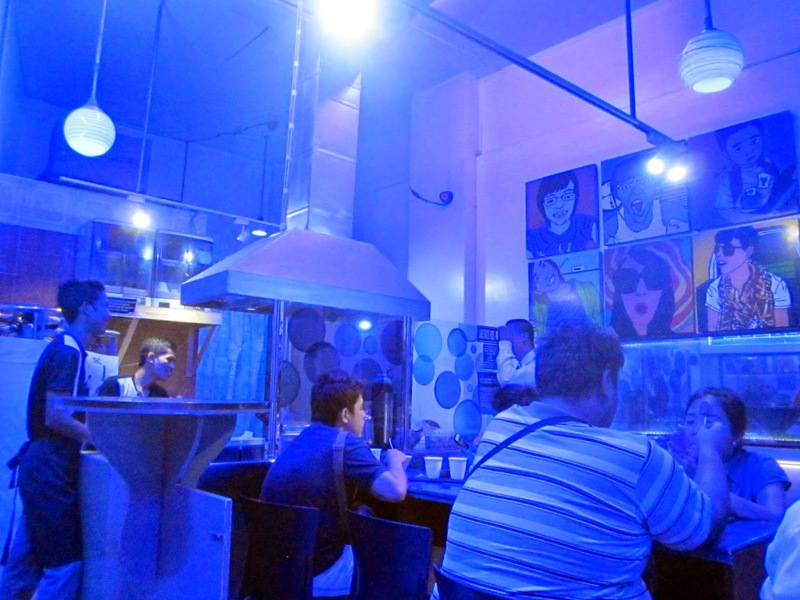 It is a small ice cream store located at Magiting Street (near Maginhawa Street) that can just accommodate maximum of 15 diners at a time from 1:00pm - 10:00pm daily. 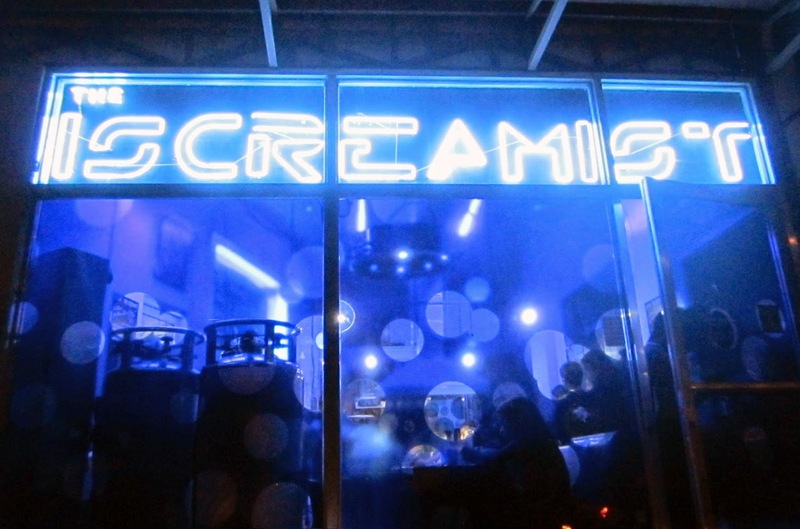 You can visit The iScreamist in their Facebook . 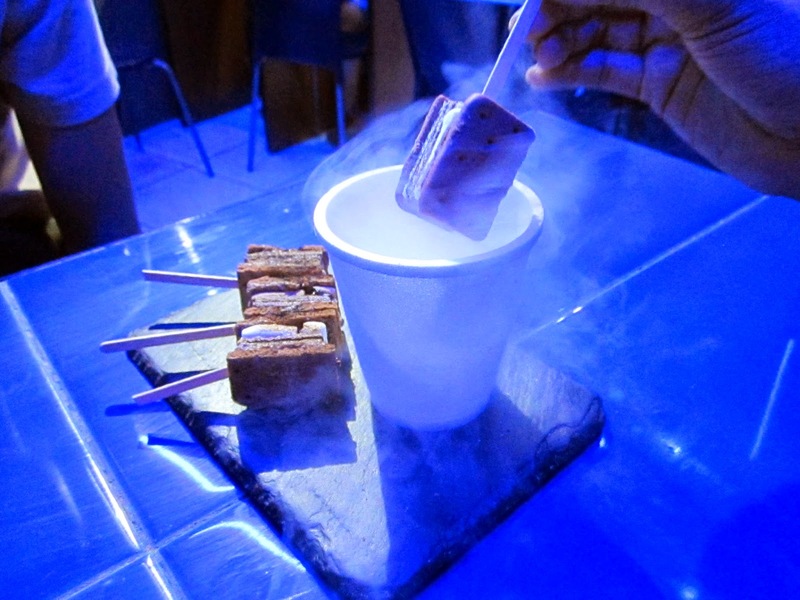 Mmm want to try that! 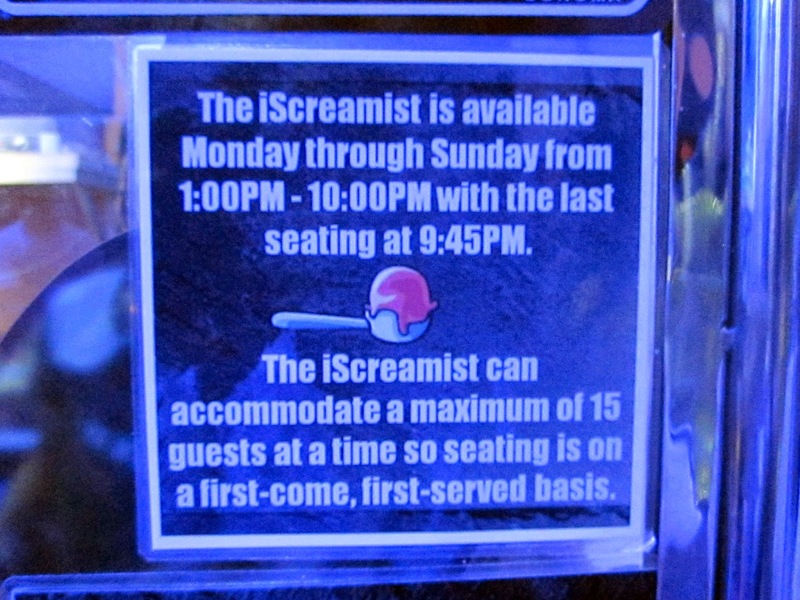 Wow, this place looks so cool!